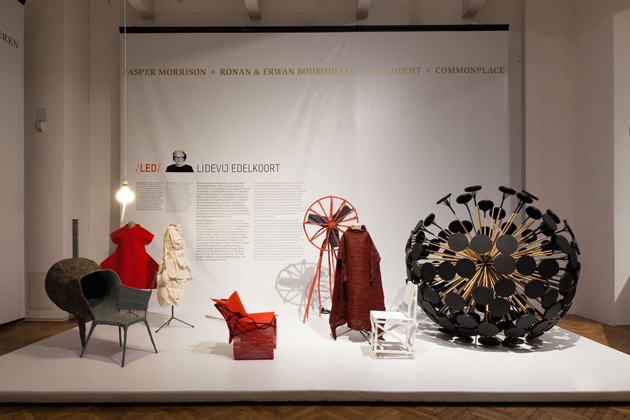 Biedermeier, Thonet, Wiener Werkstätte: all these iconic styles and objects have a common house in Wien. 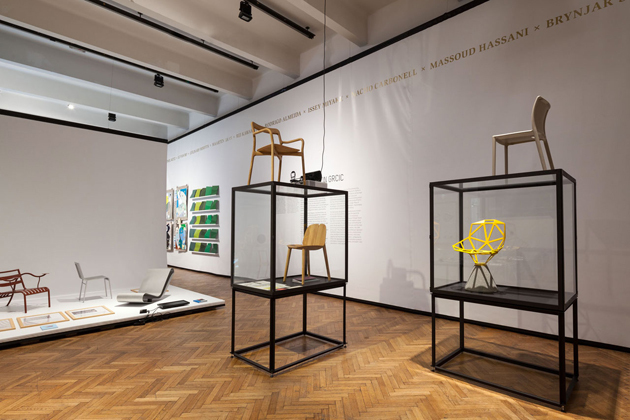 The name of their prestigious dwelling is MAK, an acronym for Museum für angewandte Kunst, which happens to be not only the local museum for applied arts, but also a worldwide leading institution in the field of design conservation and curatorship. Founded in 1864, at a time when emperor Franz Joseph was about to guide vast portion of Europe under domain of the Hapsburg realm, the museum hosts one of the major worldwide collections of furniture and housewares, spanning from the Middle Ages to present, including art works from prominent artists like Donald Judd, James Turrell, Gordon Matta-Clark, not to mention Frank West’s celebrated twelve sofas.Nevertheless, we would be way off if we considered MAK as an institution that is mainly devoted to the preservation of its huge heritage. 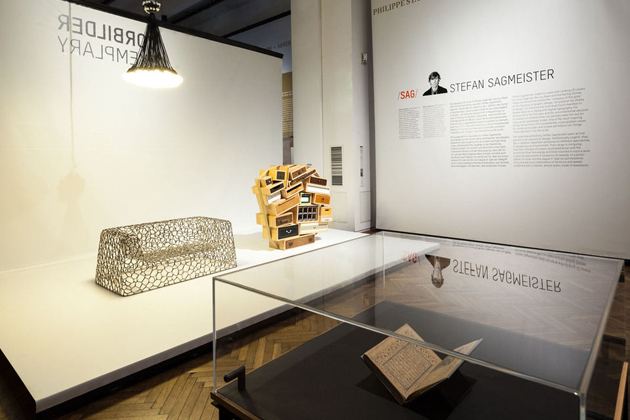 Since the arrival in 1986 of its penultimate curator, legendary Peter Noever, the museum has extended its mission to analysis of contemporary issues that interconnect design and art through a common Weltanschauung. 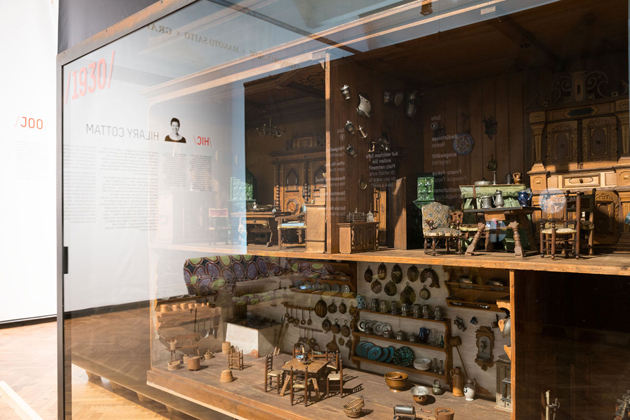 In this spirit, the exhibition “Exemplary: 150 Years of the MAK” – now on show for the museum’s anniversary celebration – is seen as a privileged means to explore the dynamics that are influencing design mid term scenarios. According to curators Tulga Beyerle and Thomas Geisler, the exhibition looks for a possible answer to an apparently simple question: “Who or what was exemplary in the past, and where can we find (role) models today?”. 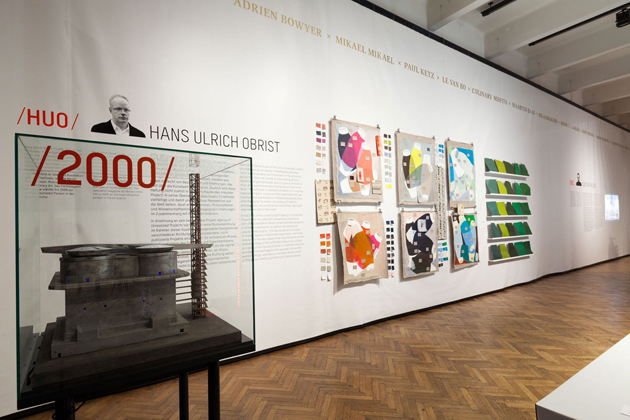 Nine leading intellectuals, chosen among designers, curators, and trend-setters (Jan Boelen, Dunne & Raby, Stefan Sagmeister, Lidewij Edelkoort, Konstantin Grcic, Gesche Joost, Sabine Seymour, Hilary Cottam, Hans Ulrich Obrist) have been called to offer their point of view by establishing a dialogue between the museum’s collection and their visions. The result is unstable and unpredictable, as these types of speculative enquiries should always be. 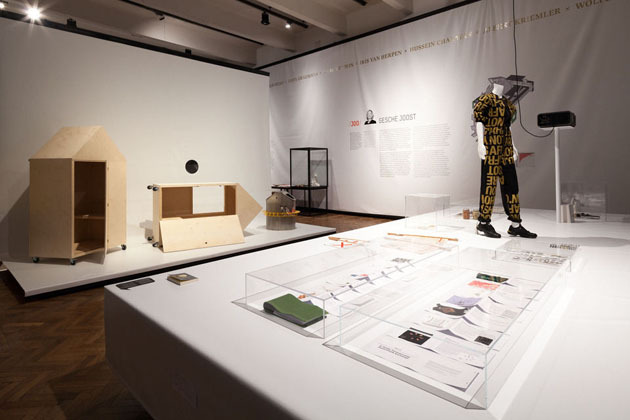 While Konstantin Grcic puts on display his own “cosmos of the exemplary”, including Philippe Starck’s Jim Nature television and Jasper Morrison’s Plywood Chair, Fiona Raby and Tony Dunne choose a radically different approach, and thus present a selection of consultation texts on science fiction and social fiction by critics Edward Bellamy and Margaret Atwood. Finally, these examples seem to demonstrate a double law: if innovation in design is better expressed by a subjective, qualitative research, museums – no matter if ancient or contemporary – should be more and more committed to encouraging the expression of these voices.